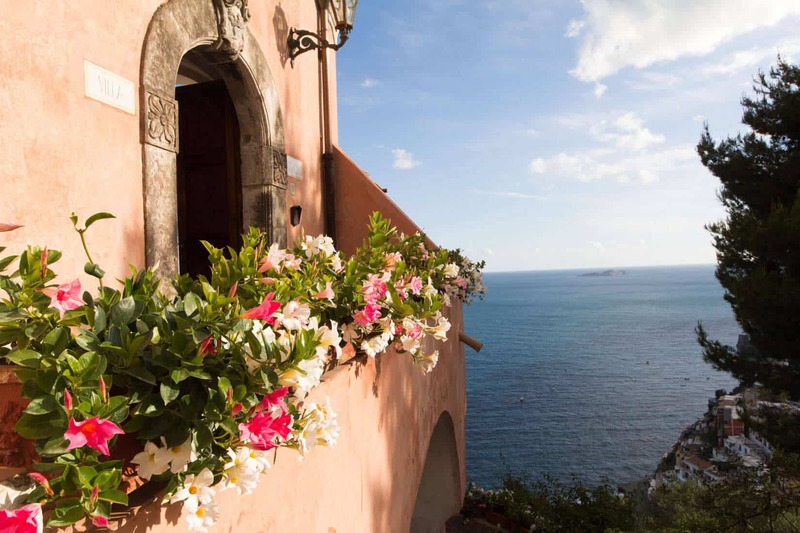 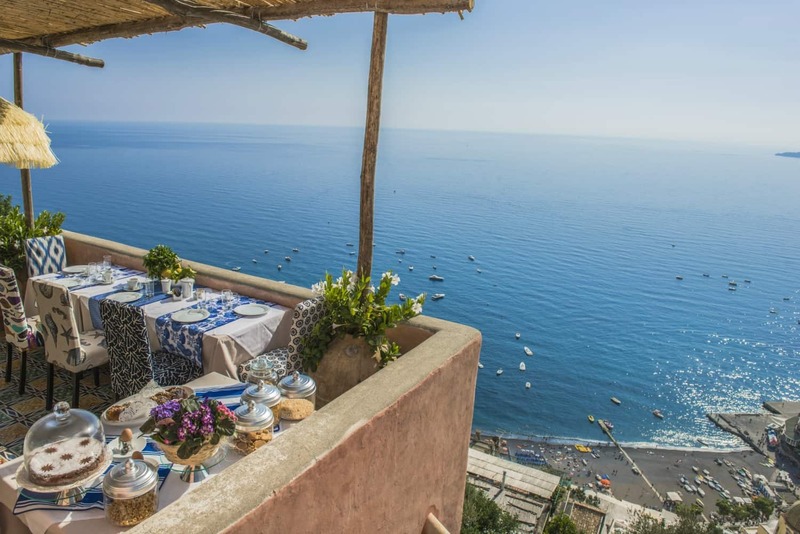 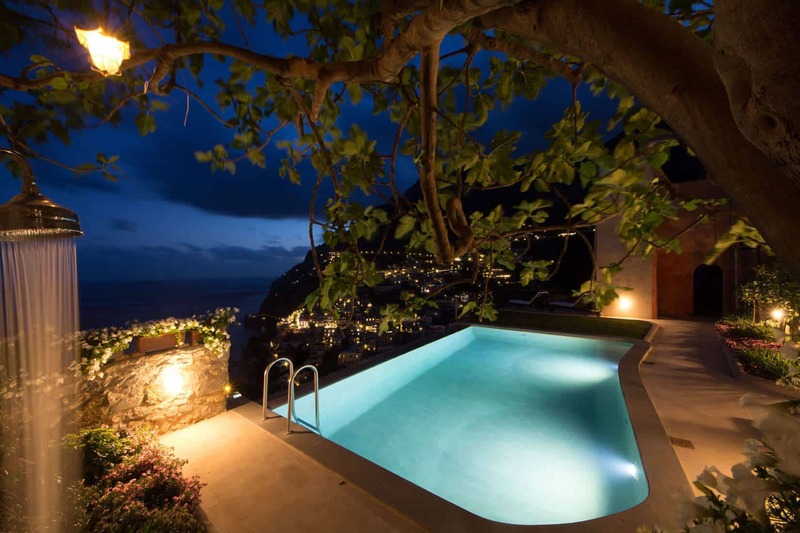 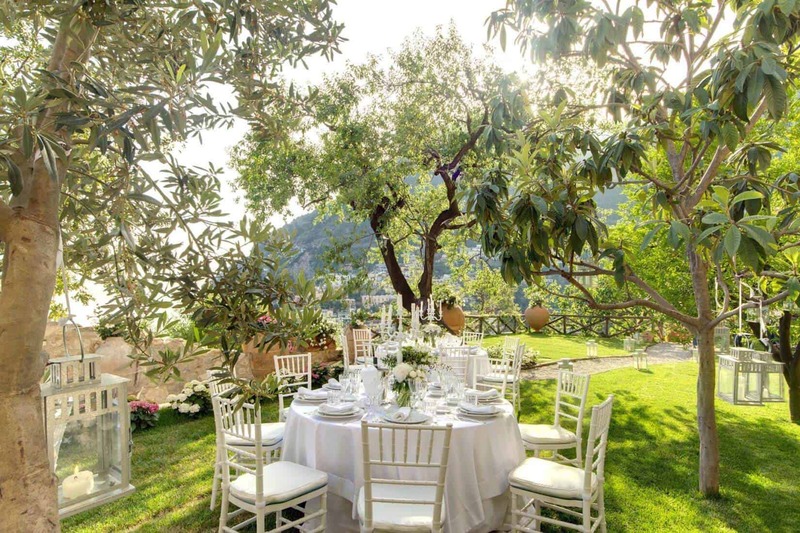 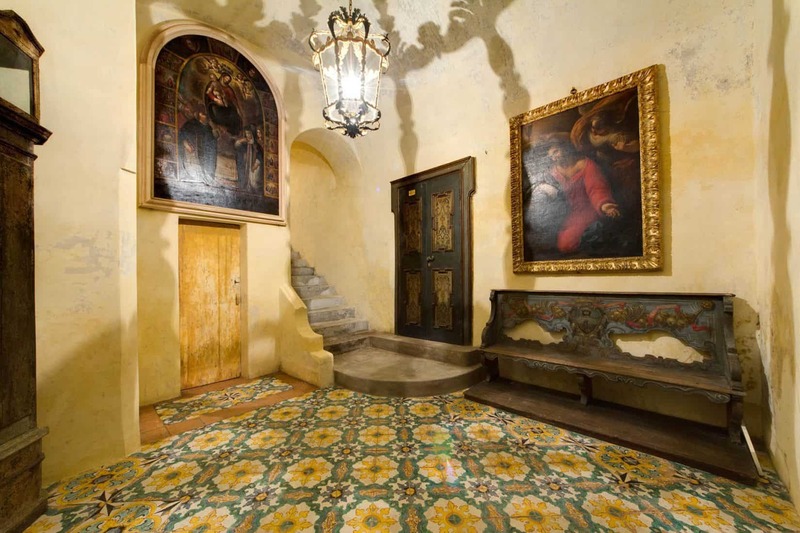 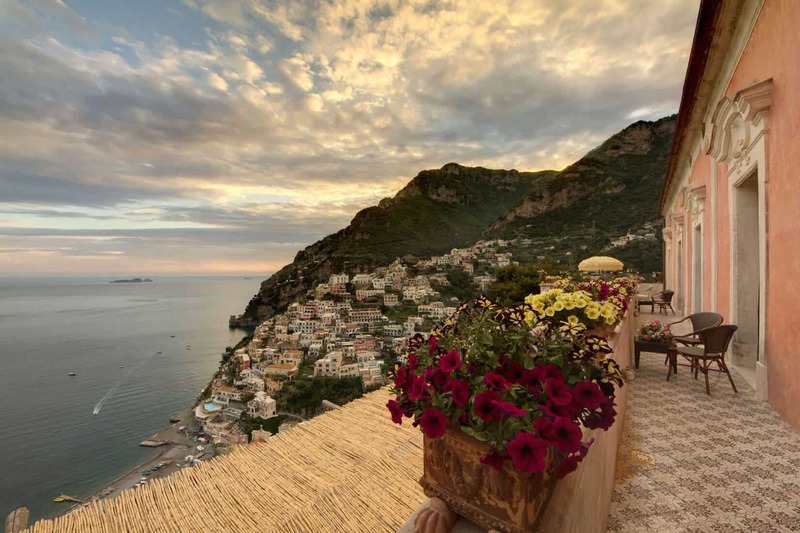 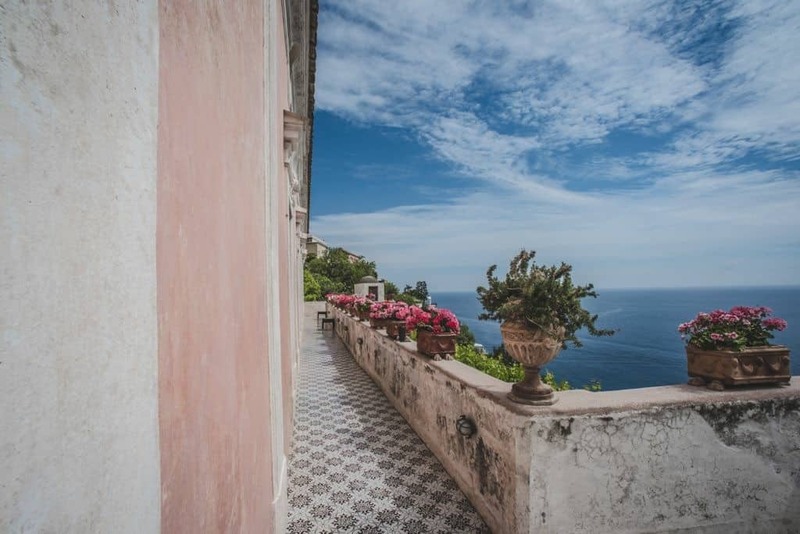 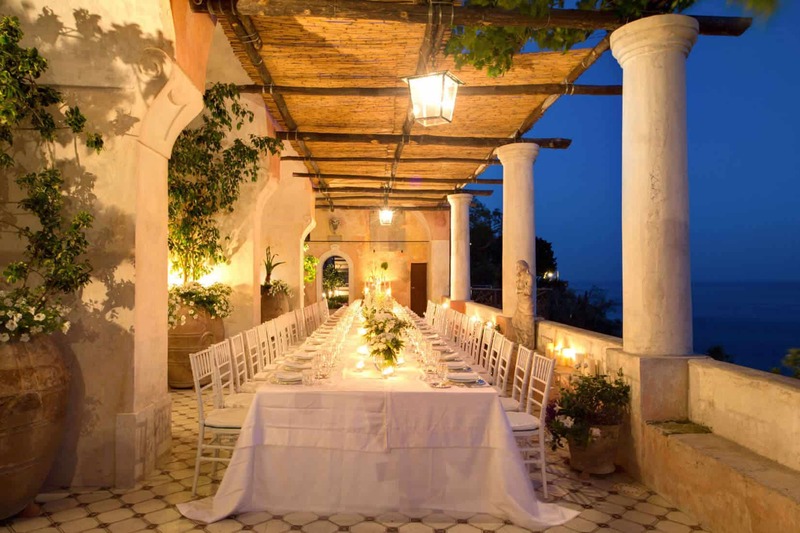 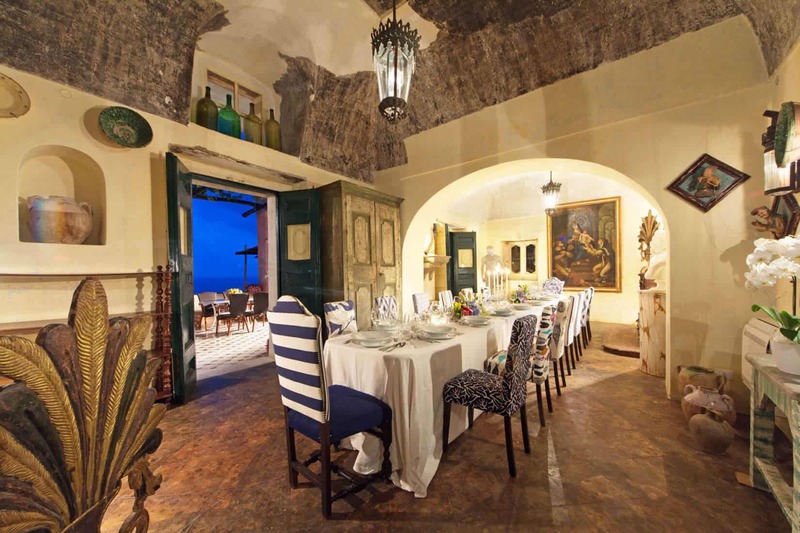 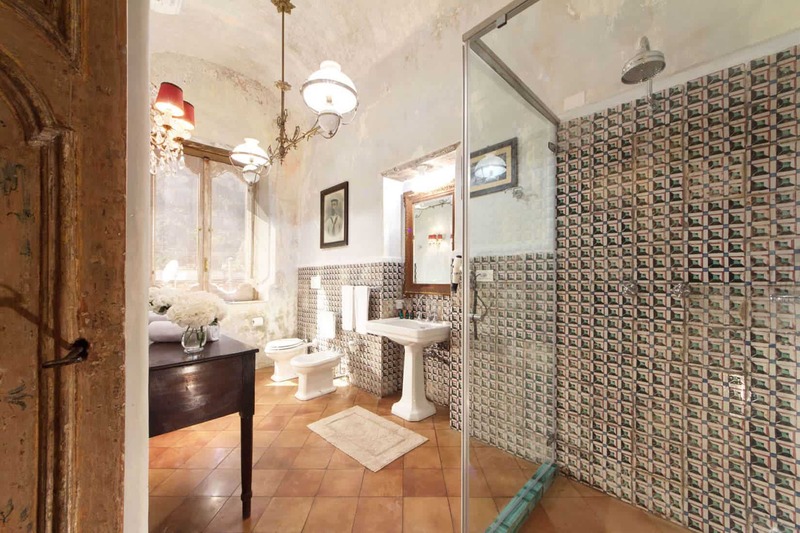 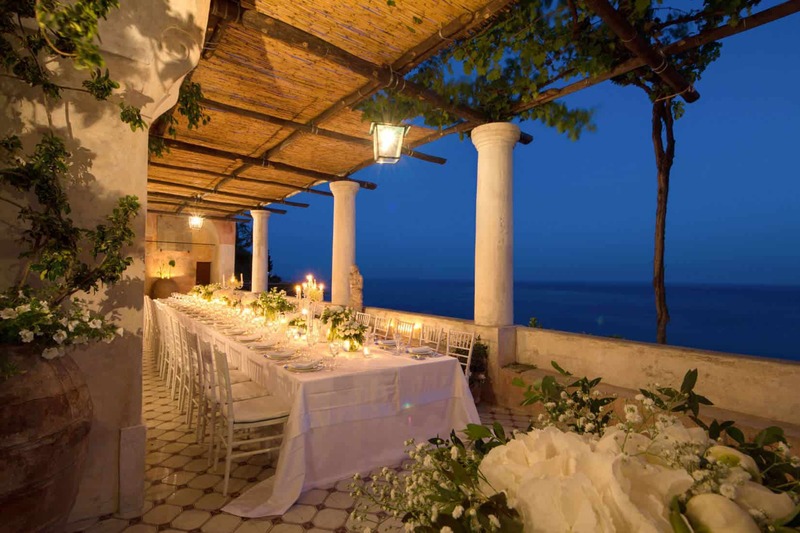 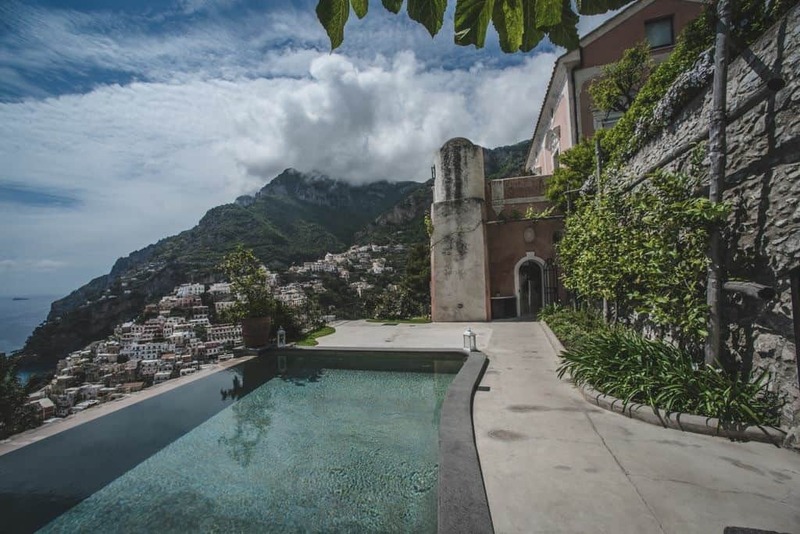 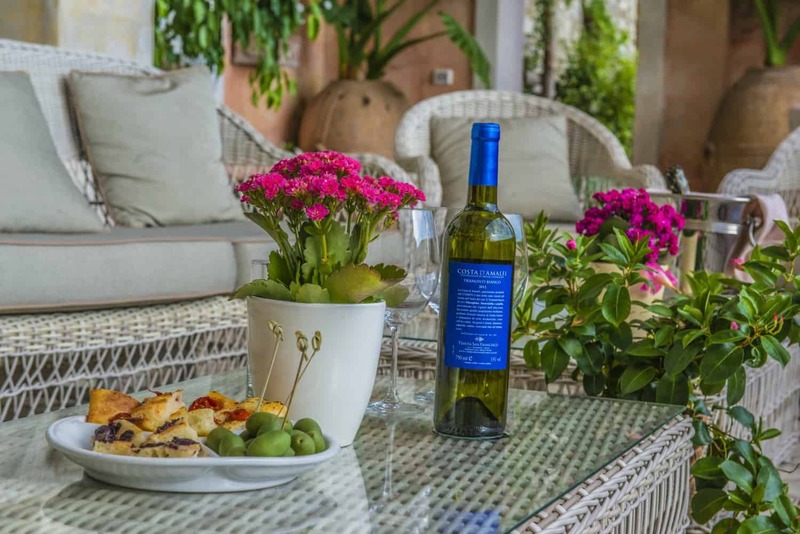 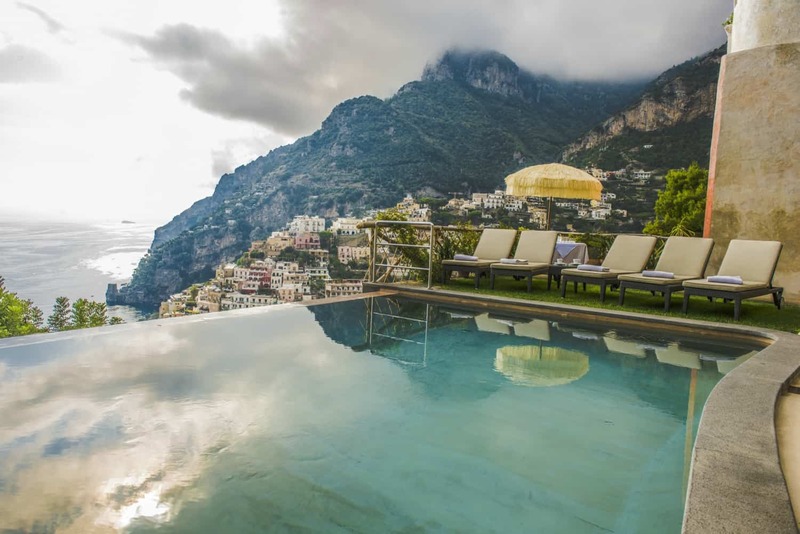 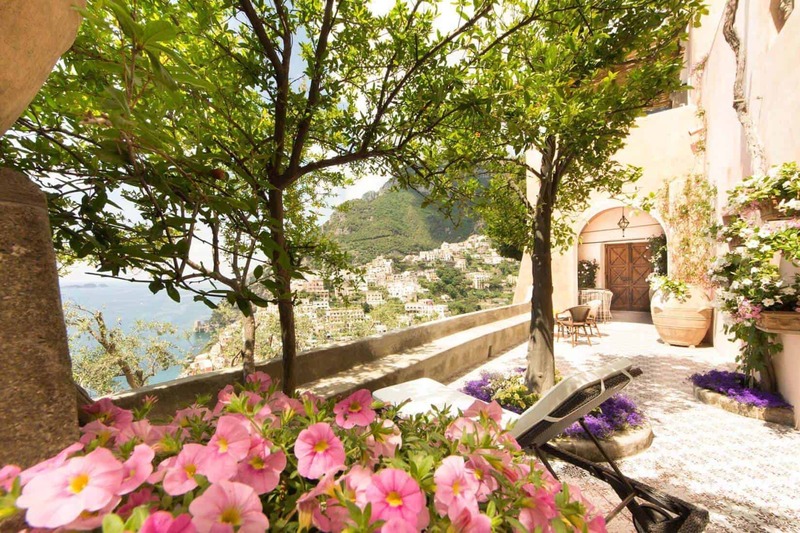 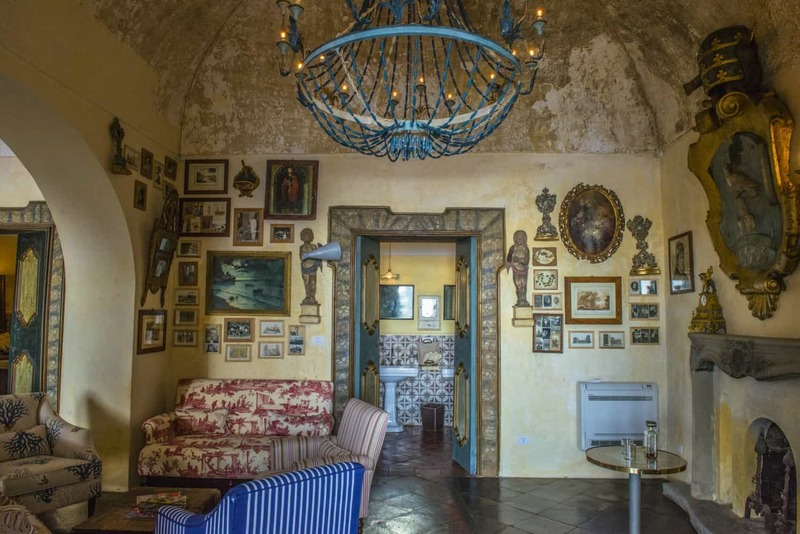 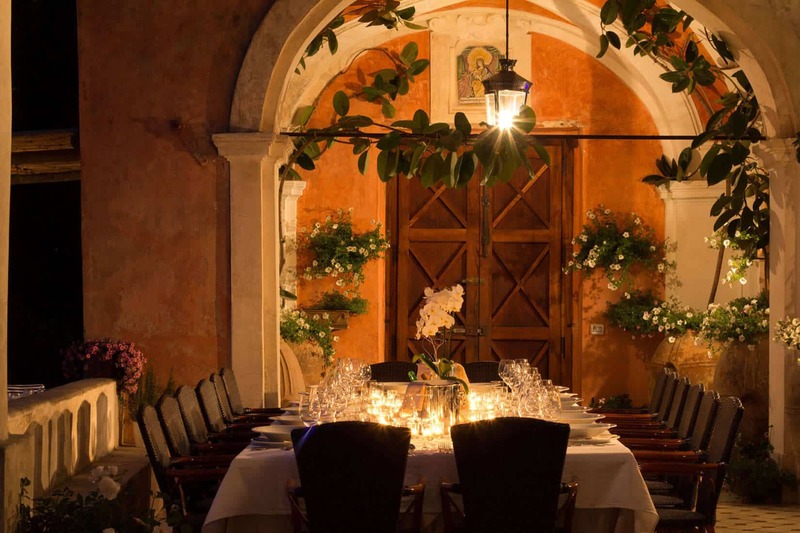 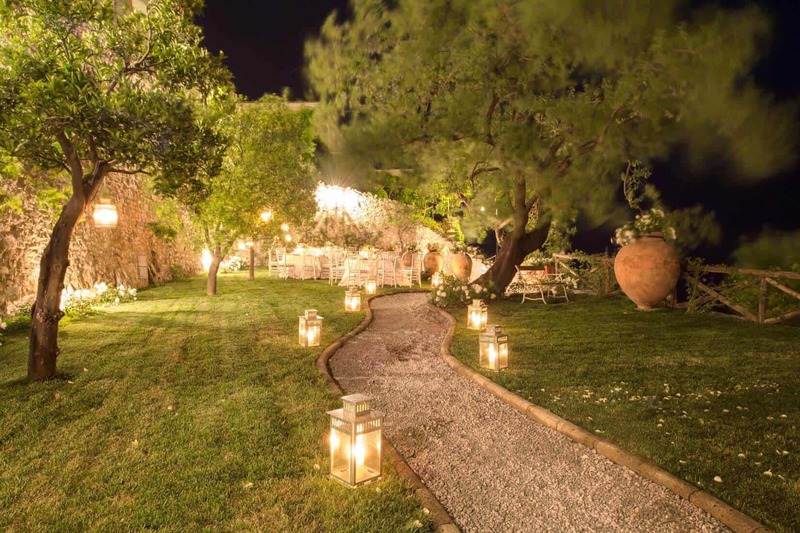 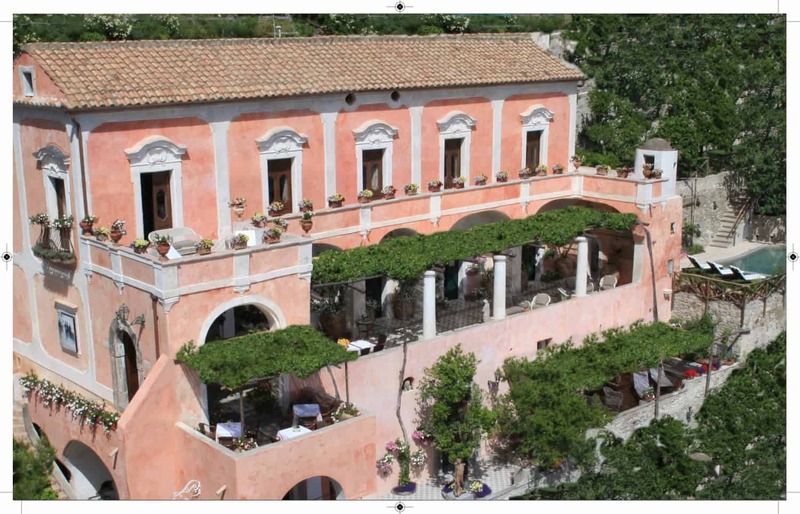 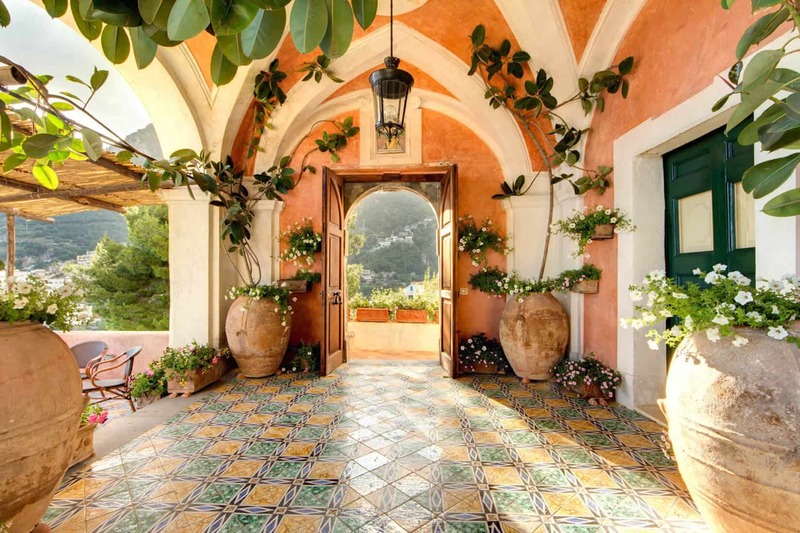 Welcome to Villa San Giacomo: your dream luxury villa rental on the Amalfi Coast. 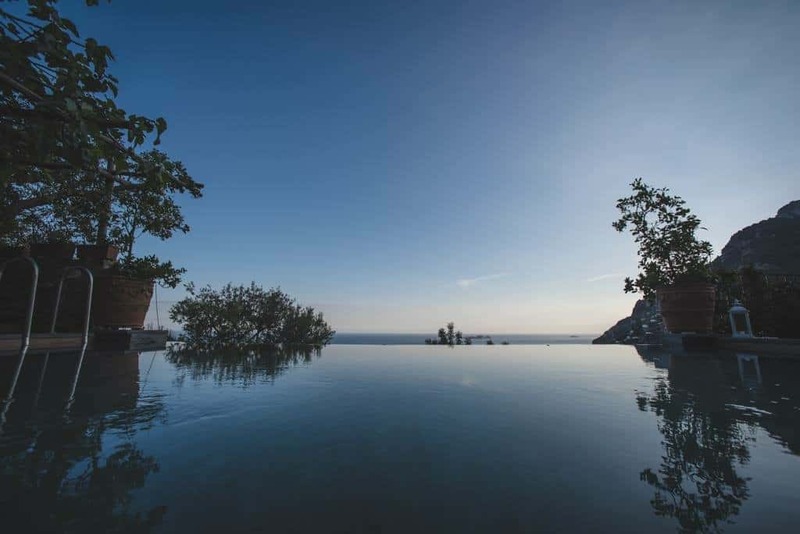 Before relaxing to a cushioned long chaise, start each morning with an invigorating dip in the infinity poo, along the expansive tiled terrace to bathe in the abundant coastal sun. 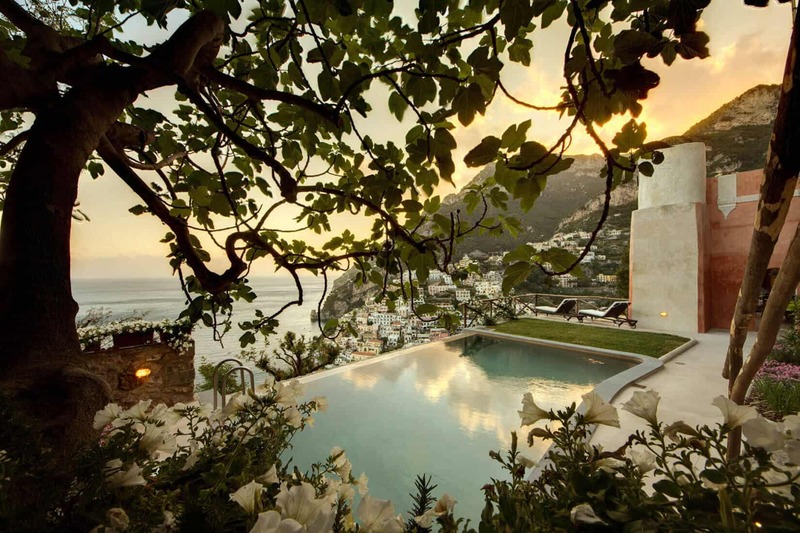 Everything about the villa’s layout draws your eyes and emotions to the Mediterranean ocean. 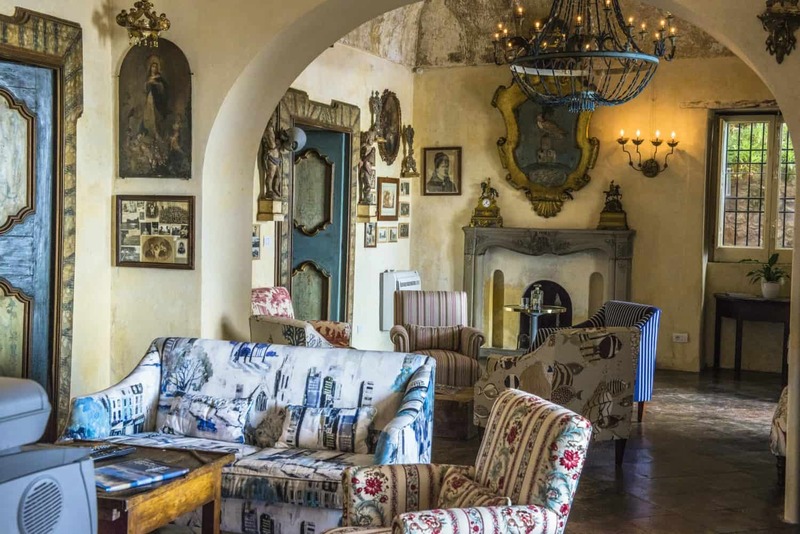 Its modern Baroque interior design lays out an elegant setting while keeping a casual atmosphere. 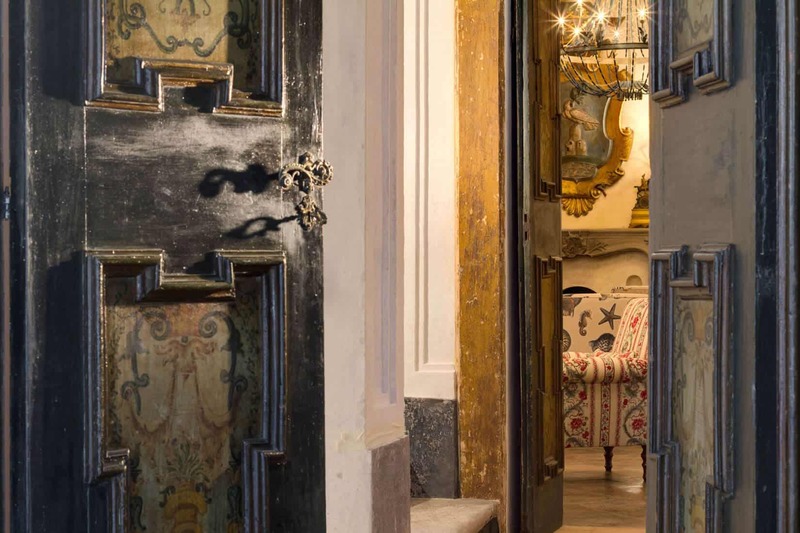 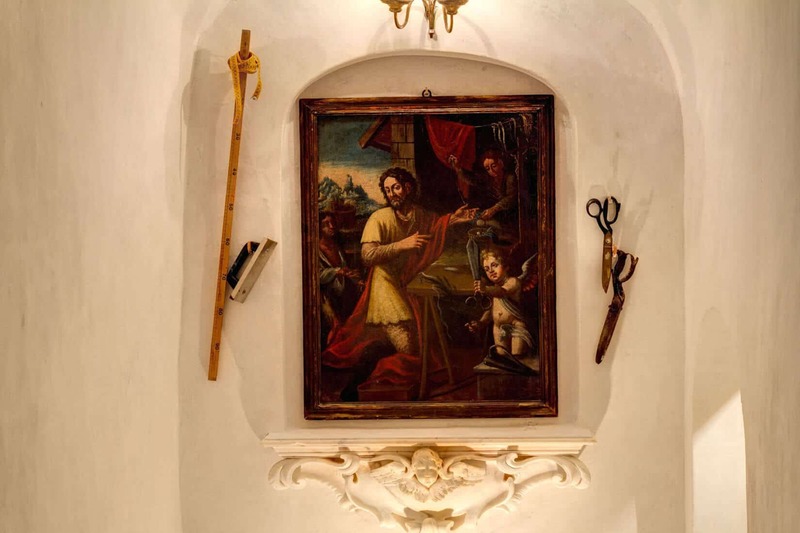 You’ll be surrounded by carefully chosen, tasteful furniture as well as absorbing works of art that represents the Italian art at its finest. 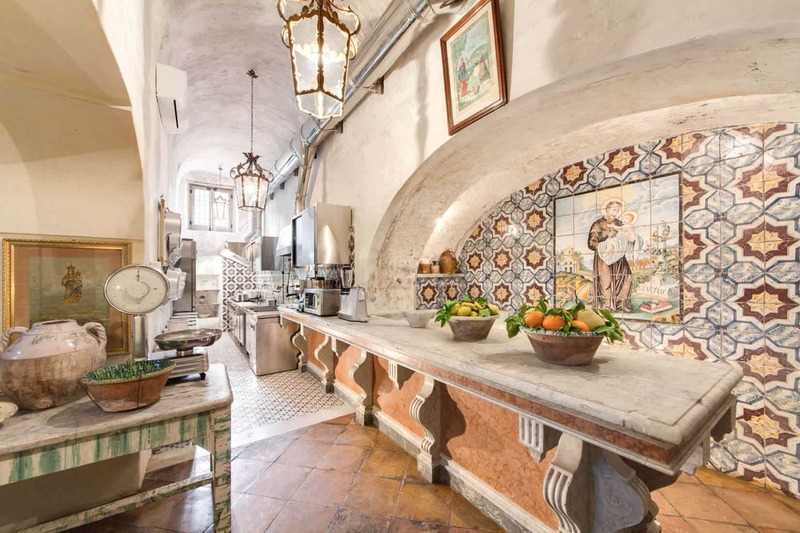 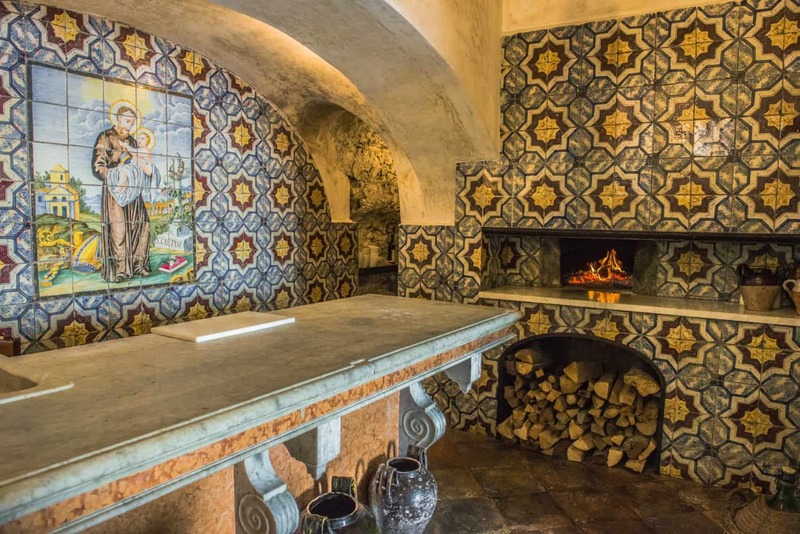 Test out your culinary skills in the fully-equipped kitchen with a pizza oven included. 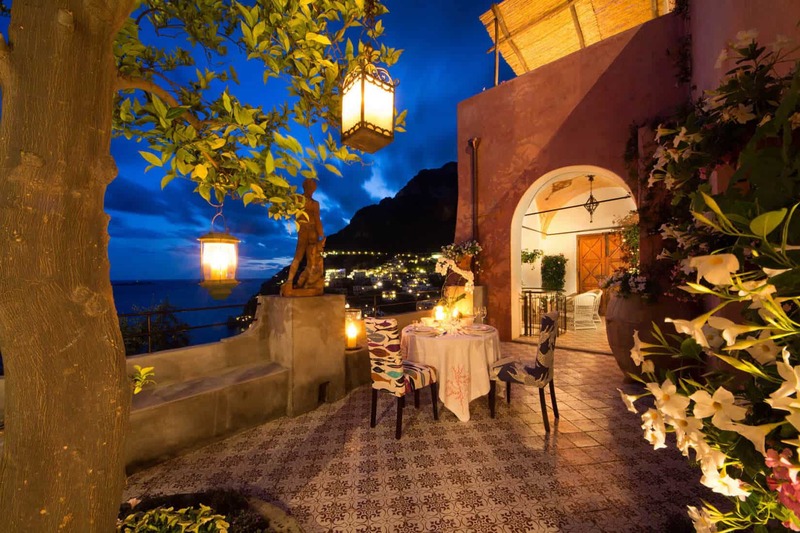 In the evenings, enjoy al fresco dining overlooking the city and ocean. 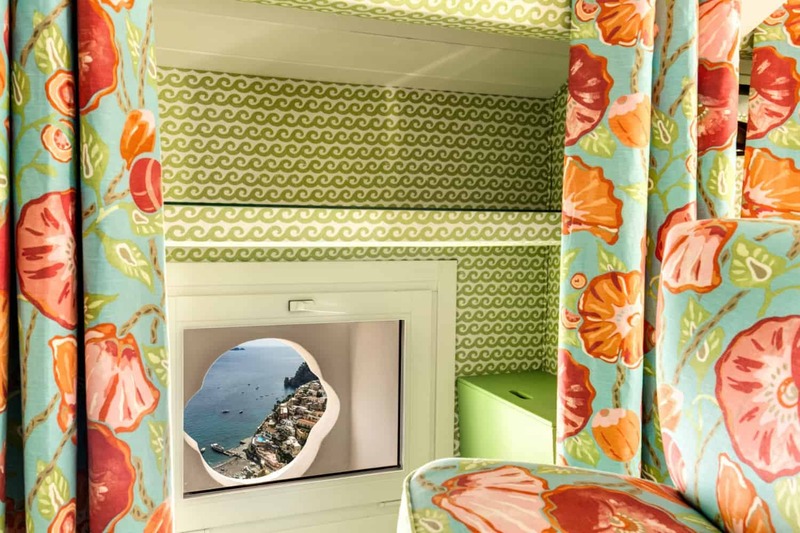 An indoor/outdoor music system and iPod dock is in place for musical accompaniment. 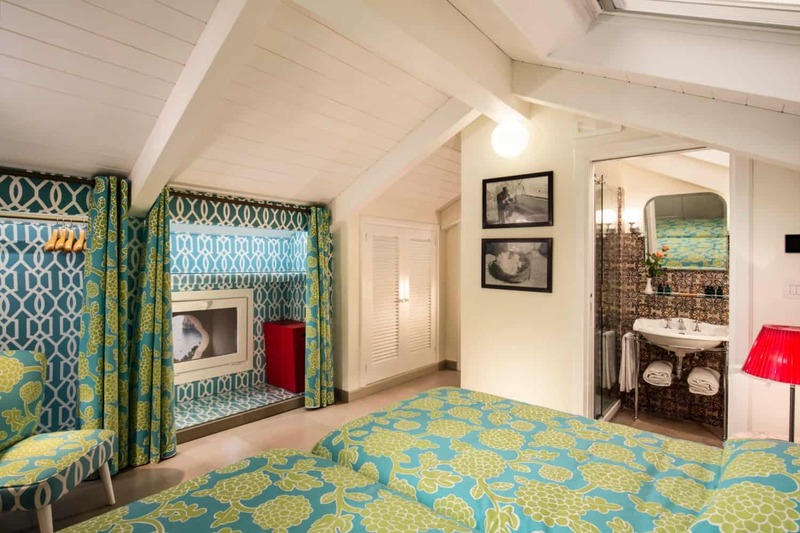 Four bedrooms are found on the first floor of the villa while four more are on the second floor. 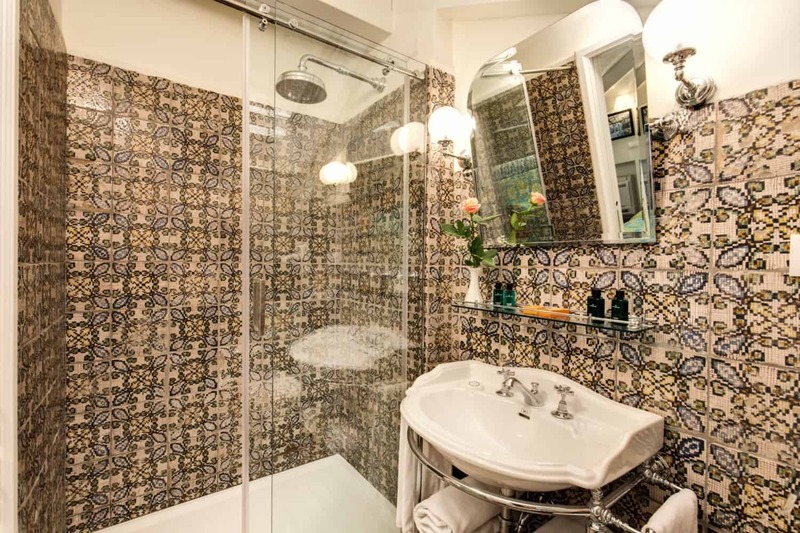 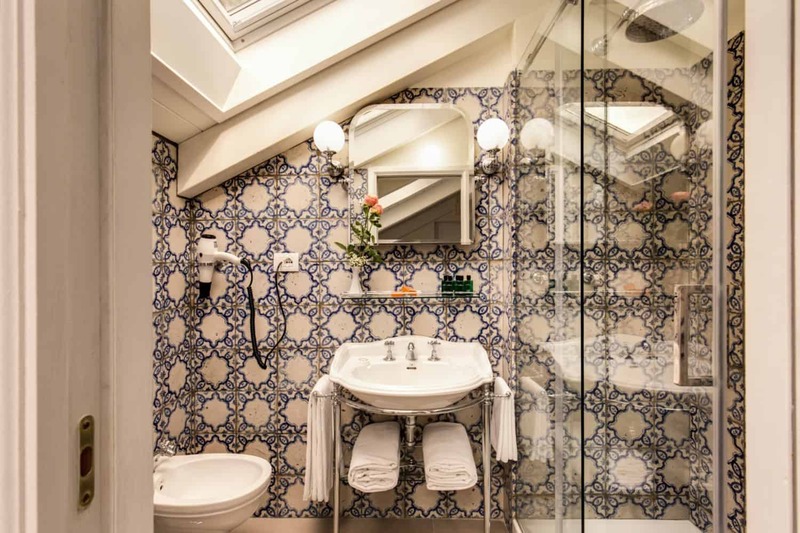 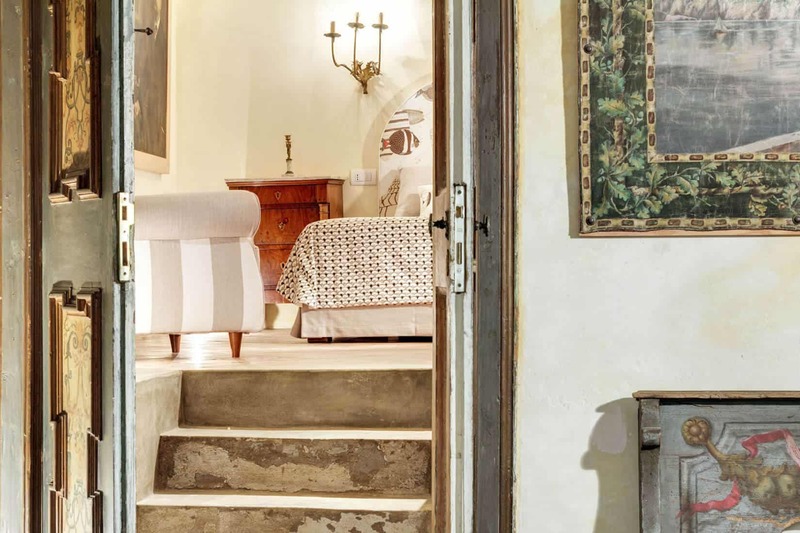 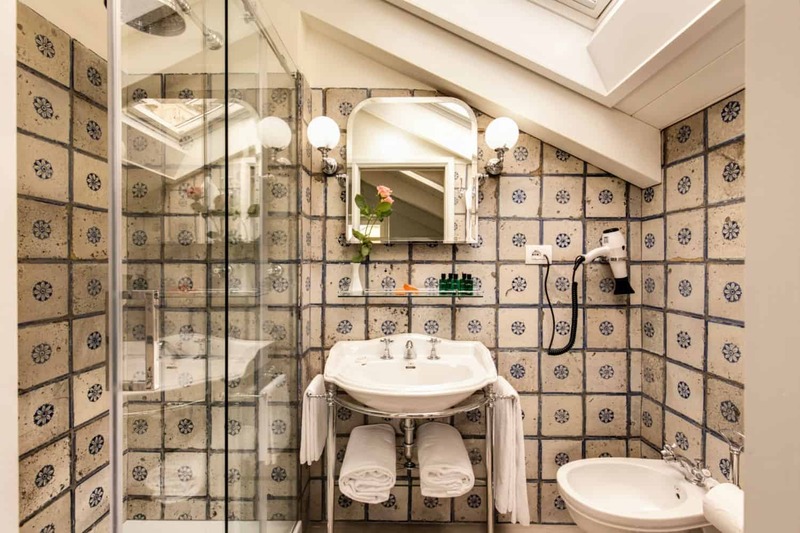 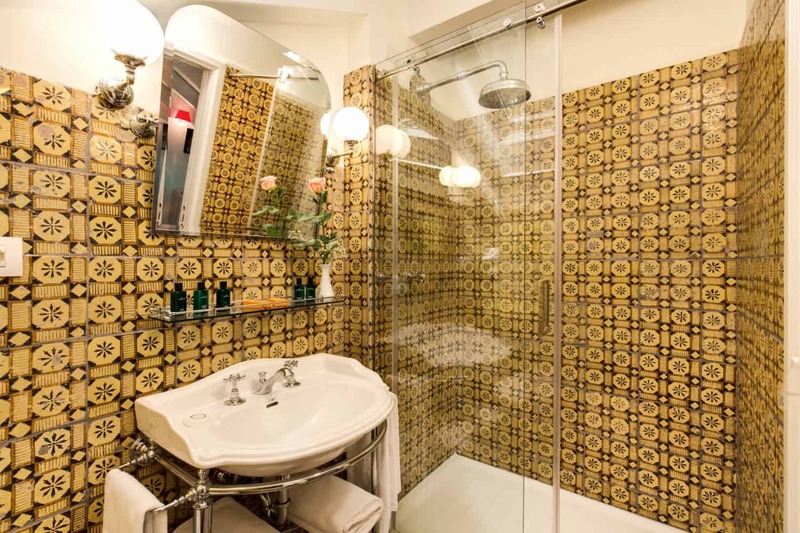 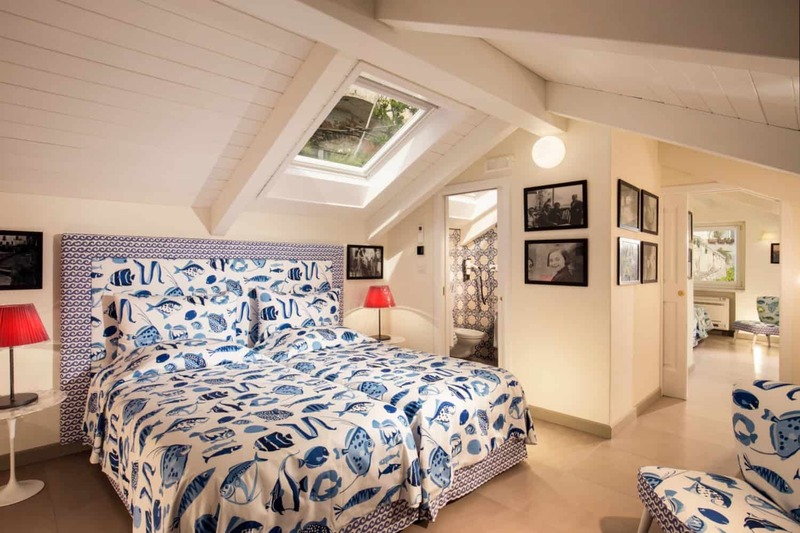 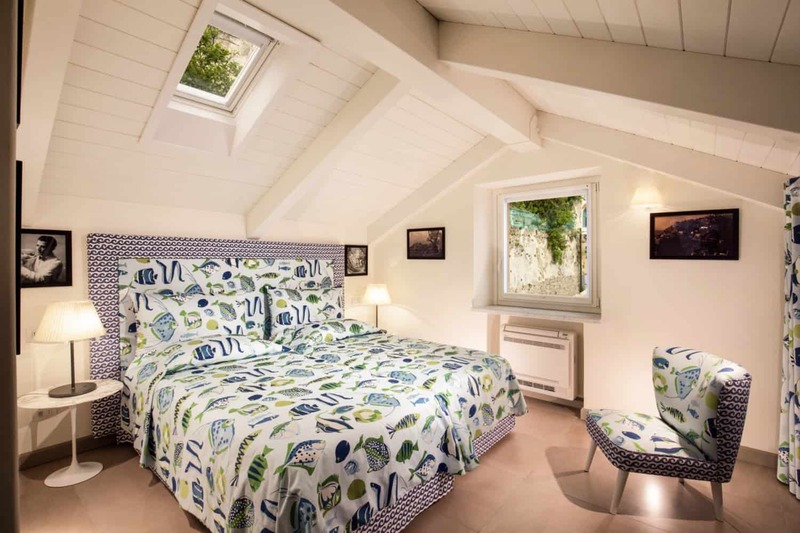 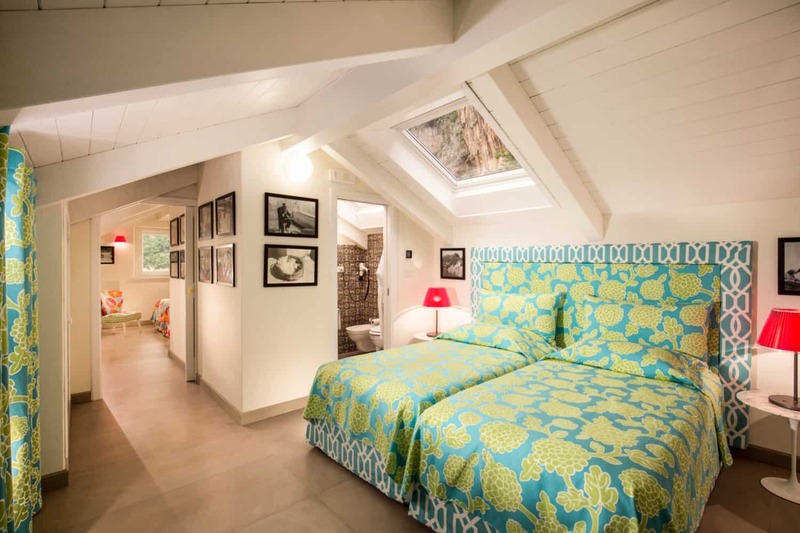 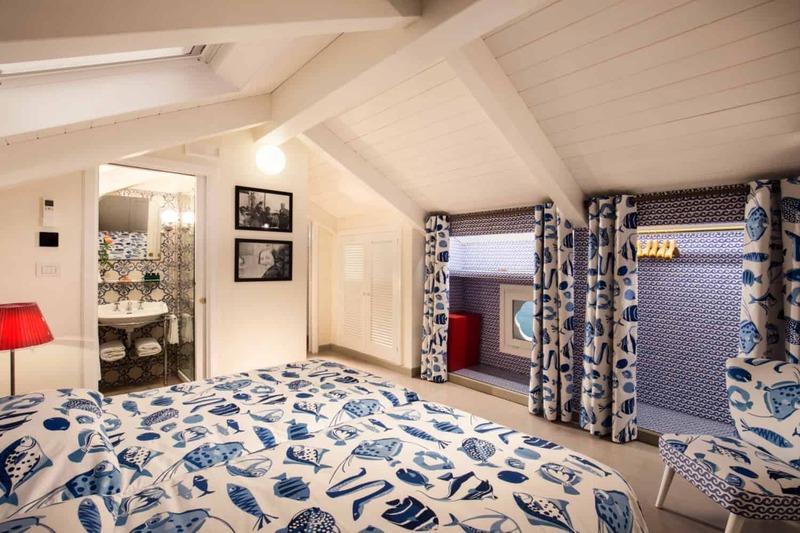 Each bedroom comprises of a queen size bed and an en-suite bathroom, decorated with traditional tiles, features a spacious shower and daily towel change. 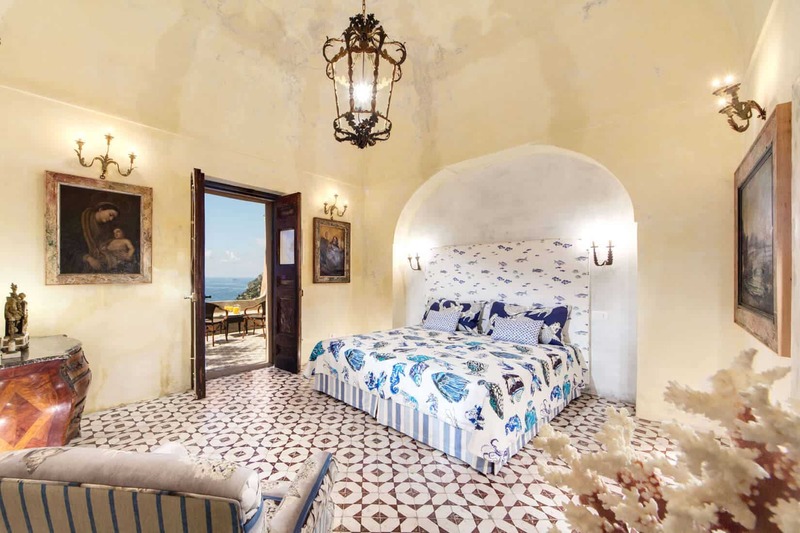 All bedrooms are individually decorated with fine linens, beautiful furniture and every one features a stunning ocean view. 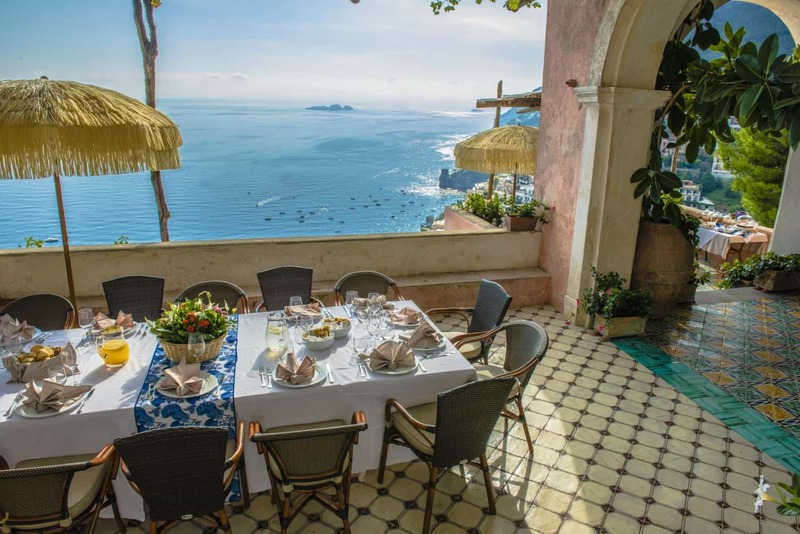 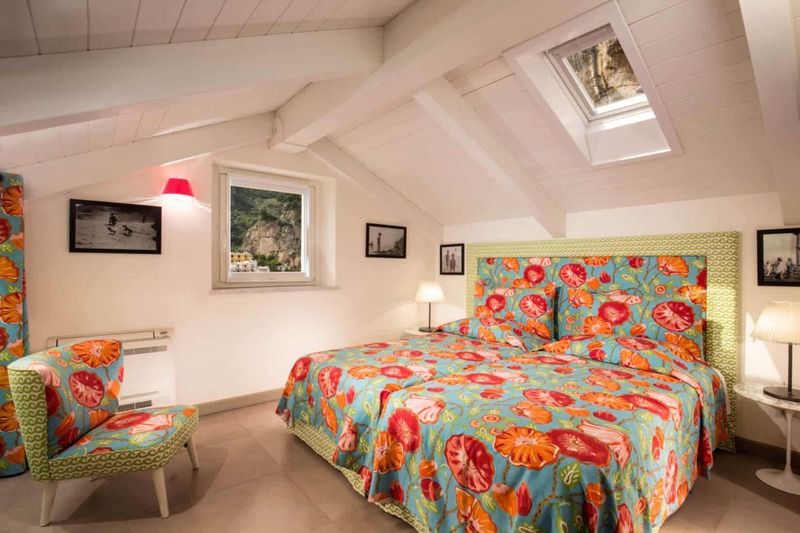 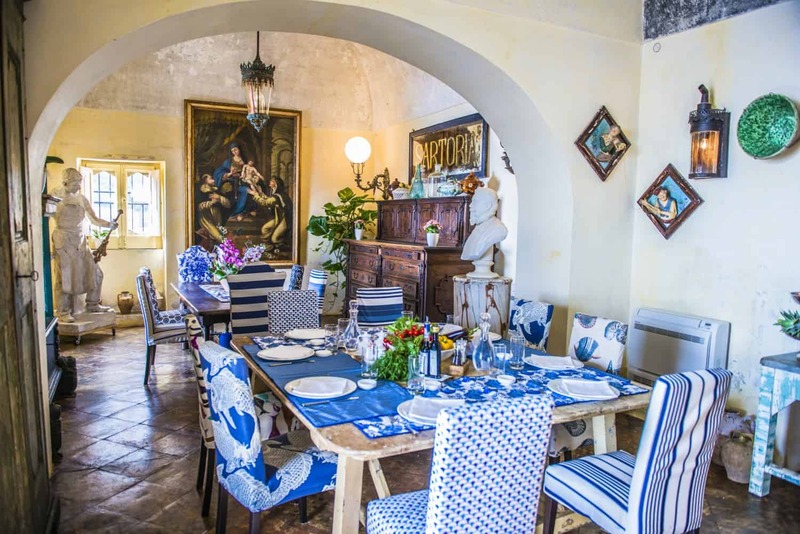 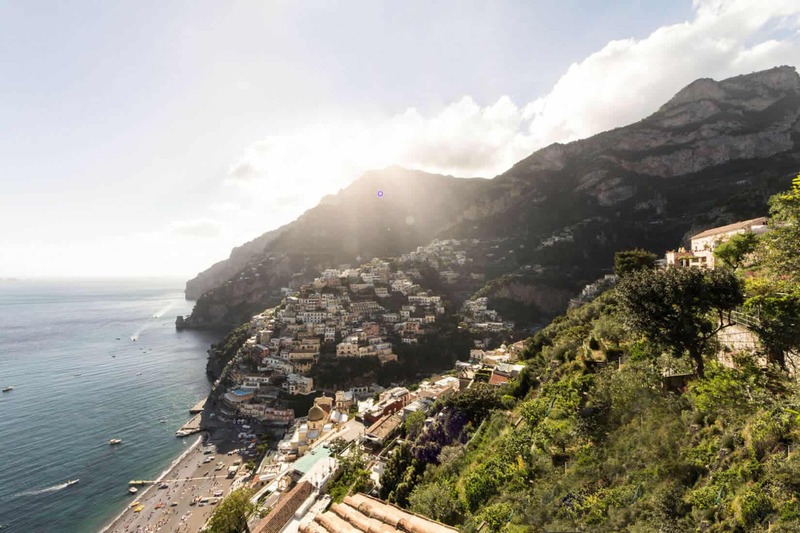 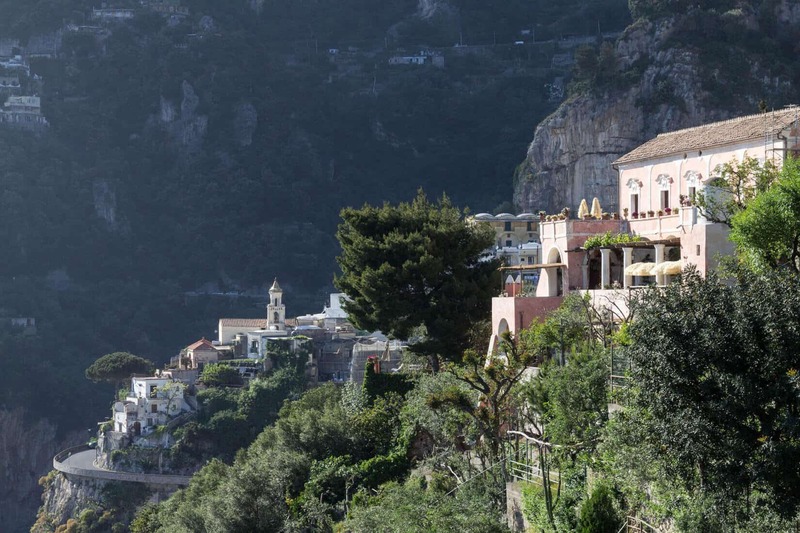 Villa San Giacomo is within an 8-minute walk to Positano where you’ll find a supermarket, restaurants and specialty boutiques. 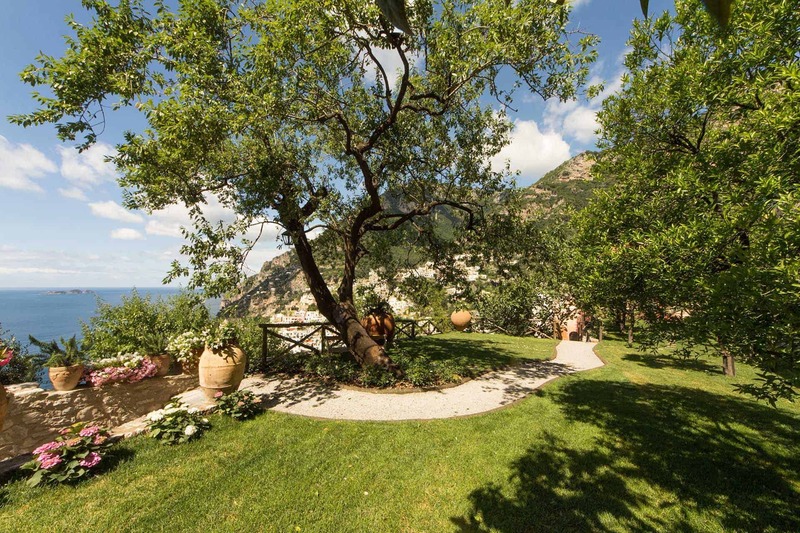 The closest beaches are Fornillo Beach at 2.9 miles away from the villa or Marina Grande Beach at 3.1 miles away. 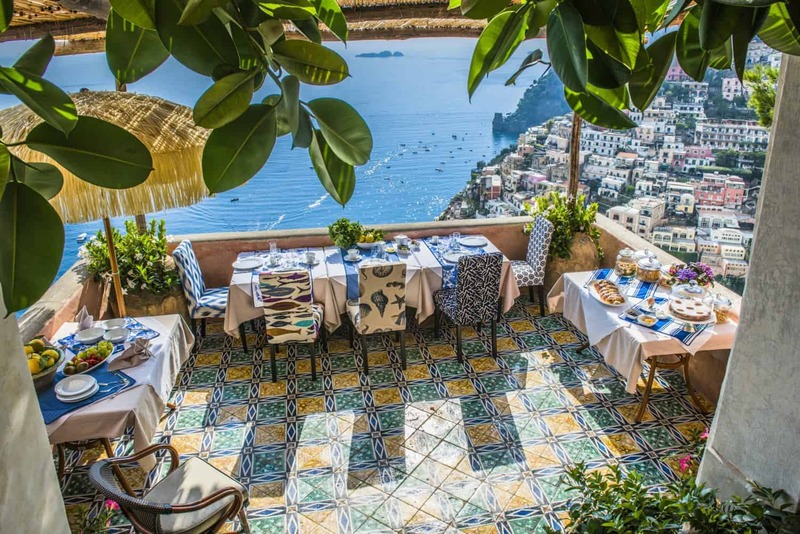 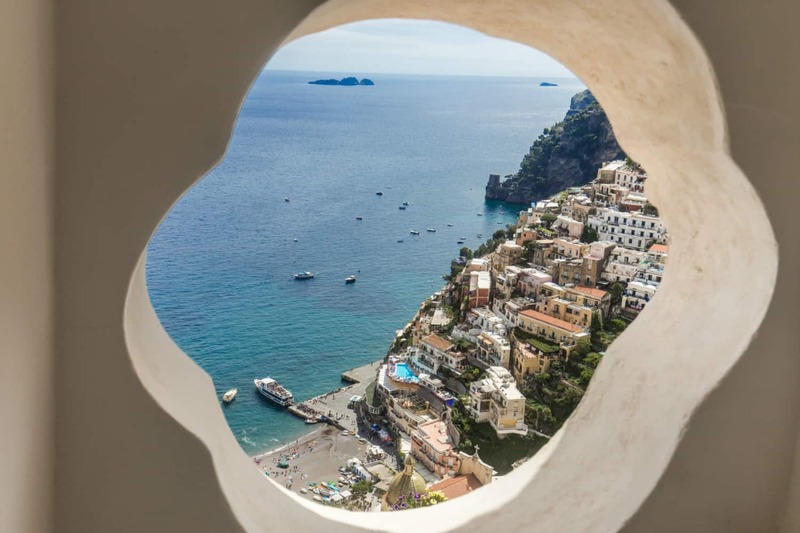 If you’re looking for the ideal day trip Amalfi, Sorrento and Naples are but a short distance away. 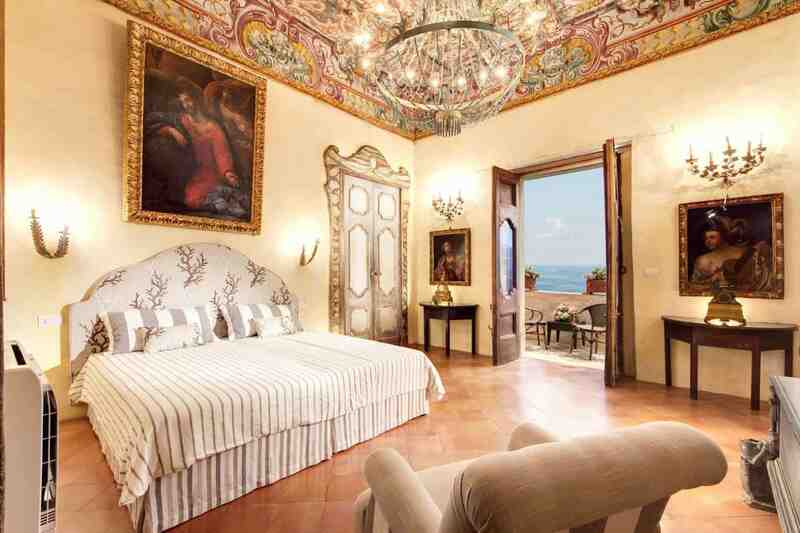 Policy: In case of cancellation the 30% paid advance won't be refundable. 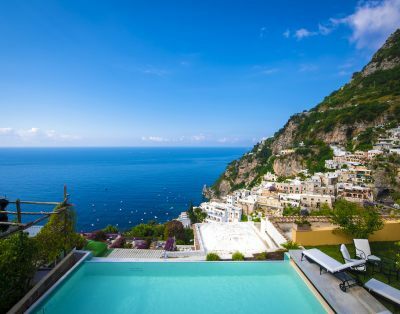 In case of cancellation within 4 months from the guest's arrival another 10% of the total amount must be paid from the guests; within 3 months another 20% will be requested; within 30 days before the guest's arrival the total amount of the stay won't be refundable.